Ever since May I’ve had a really hard time keeping up with my bullet journal among other things. This is also because I haven’t been doing my miracle morning for about three months now. I’m trying to diagram where my motivation is falling, I noticed that I kept up with my bullet journal more when I took the time to create beautiful layouts. 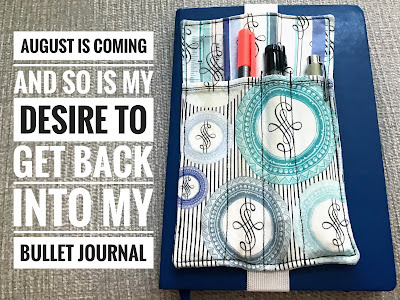 I think approaching August I’m going to jump back into spending more time creating a gorgeous design in my bullet journal. My goal this week is to get August set up and come to grips with my morning schedule. I do love the miracle morning - that said - doing it from January to May, I felt less rested and more tired. I kept eating breakfast later and later and sometimes not at all. Well, with all of the research I'm doing on cortisol and how it has such a strong connection to adrenal fatigue (which I also have) and hypoglycemia - the late breakfasts or zero breakfasts have contributed to my overall health. 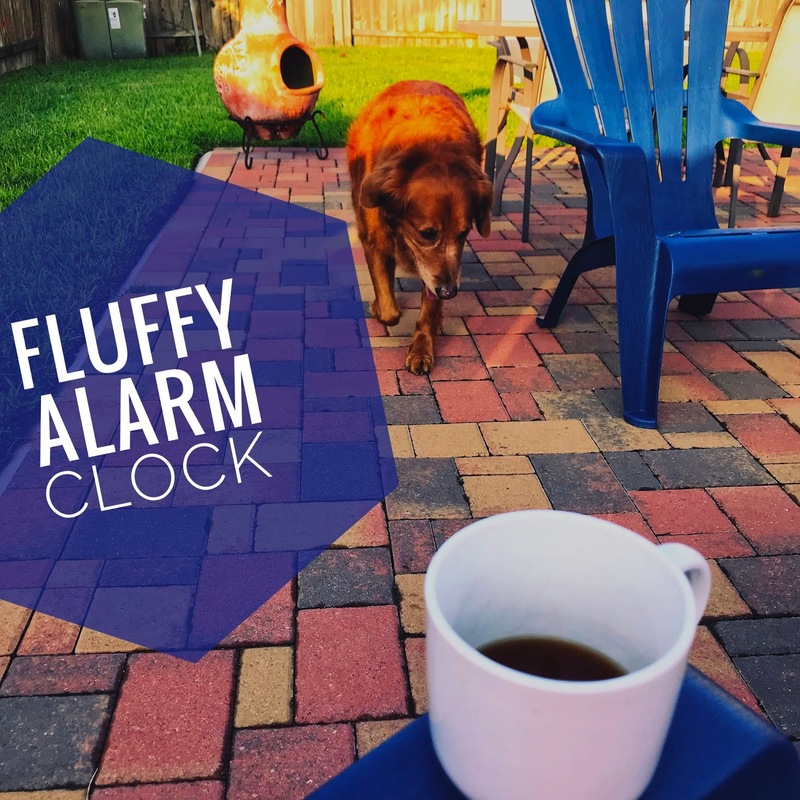 I just kept becoming more and more exhausted and it definitely did not help that my golden retriever kept waking me up earlier and earlier. Hey, I'm supposed to be waking up to my 6:00 AM alarm not at 5:30 to feed you. UGH! So the lack of sleep, not eating on time, and drinking too much coffee has landed me where I am now. Back to the drawing board. So why did my carefully crafted habits fail when they were technically easy to follow? Simplicity isn't everything but good rest and common sense are when it comes to troubleshooting problems. Now that I have had my hormone testing done, I'm convinced that sometimes habits fail due to unknown circumstances. In my case, eating too late and too much coffee just led me deeper down the rabbit hole to a place where I could not sustain my habits. I'm working on a three-month detox for my adrenals so after that I want to re-read The Miracle Morning and see how to adapt and get back into it in a healthy way. 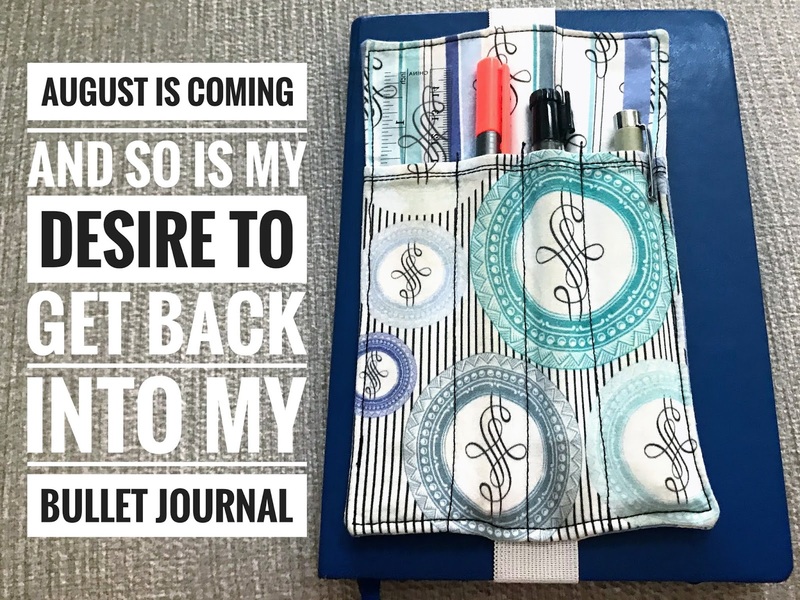 I want to streamline my morning routine so I can make sure I'm getting my journaling done but am getting food into my body at the exact right time. I can't wait for my adrenal books to get here so I can really delve into things like when to eat, when to snack, when to workout, so I can reset my cortisol.